Leading directly off the A357 and right next to the Church, the old village primary school has made a great Church Centre. With the Church being a beautiful Grade 1 listed 13th Century building, the Centre has given flexible space and extra capacity for Christian outreach to the community, social events and community support. The Church uses the Centre for work with children and young people, for informal services, for fundraising activities and all our meetings. The wider church uses the Centre for training events, Church conferences and prayer and discussion groups. The Centre is also open for community use every Tuesday and Thursday with our Post Office facility and lending library. It is also used by local artists for exhibitions, the Brownies and local beekeepers. When not being used by the Church or the community it is also available for hire. 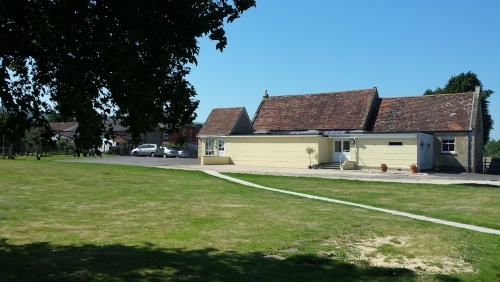 With terrific facilities and a range of useful rooms, the centre is the ideal setting for meetings, small parties, discussion groups, children’s parties, craft groups and more! Copyright © 2019 Shillingstone Church Centre All Rights Reserved.